you with zealous representation and quality legal services. Our focus at O’Brien, Belland & Bushinsky is to provide a complete line of services for our union and private individual clientele. Formed in 2003, our firm’s members collectively have decades of experience in the labor movement and also include practitioners with expertise in all other aspects of the law, including family law, criminal law, probate and estate matters, commercial litigation, personal injury and workers’ compensation. For unions and their membership, as well as private individuals with diverse legal needs, O’Brien, Belland & Bushinsky’s commitment is to provide the appropriate legal services needed at the right time. We aim to provide a broad range of services to our clients which meet all of their legal needs. Recognized for our legal talent, union leadership has entrusted the legal issues of the bargaining unit membership to our firm with confidence. O’Brien, Belland & Bushinsky is a recognized leader in the area of labor and employment law. We have extensive experience representing private and public sector unions as well as individuals. Our lawyers are licensed and experienced in federal and state courts. Our Family Law department offers personal attention, knowledgeable advice and skillful representation for husbands, wives, fathers, mothers, grandparents and all family members, in this most sensitive area of the law at a time when so much is at stake for the client personally. Anytime you are injured while in the course and scope of your employment, you are entitled to workers compensation benefits from your employer or your employer’s insurance carrier. Contact us for a consultation if you have questions concerning work related injuries. 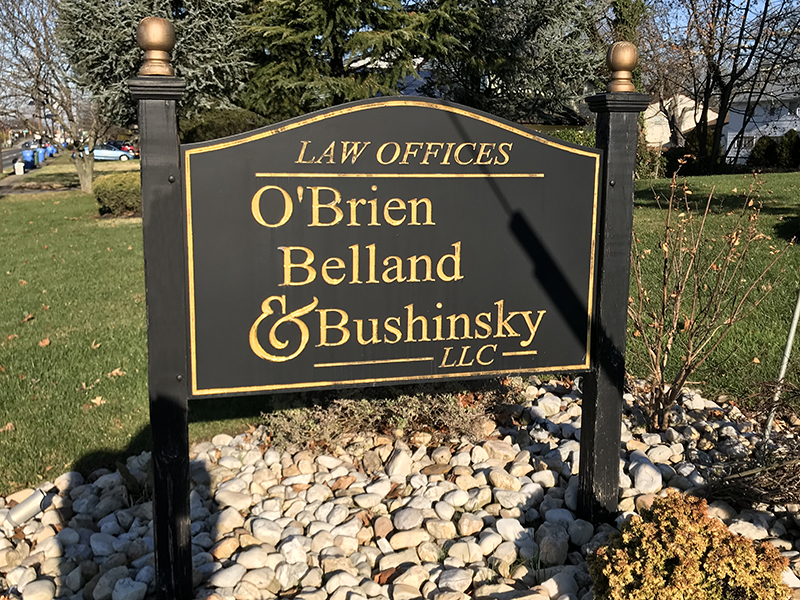 If you have been accused of a crime, or have learned that there is a pending investigation, it is critical to contact O’Brien, Belland & Bushinsky as soon as possible. We will advocate zealously on your behalf, bringing energy, skill, and knowledge to your defense strategy.